It doesn’t get any cuter than this. 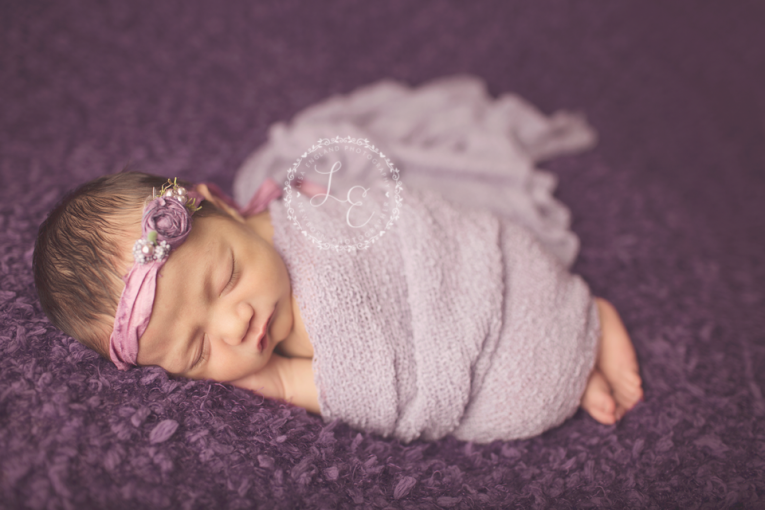 🙂 Sidney is such a beautiful baby girl and was a pleasure to photograph at just a few days old. She is one lucky girl with amazing parents and two wonderful sisters. What a blessing! Congrats to this new family of 5. 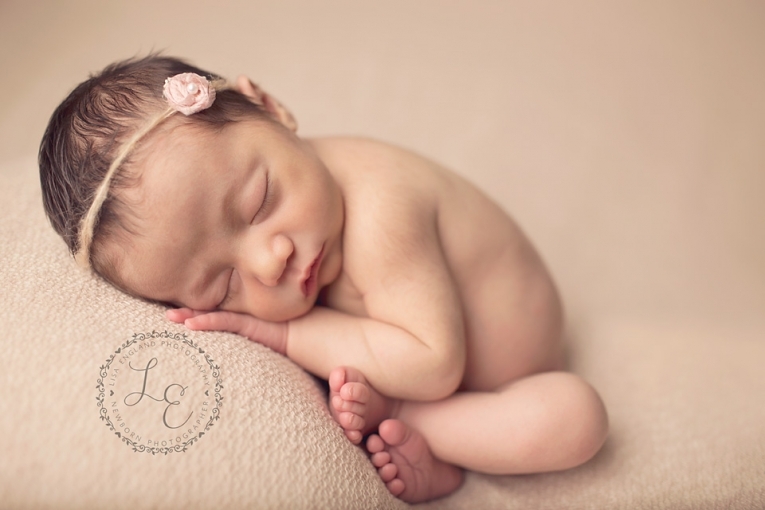 San Diego Newborn Photographer | Lisa England Photography specializes in newborn, baby, child and maternity photography in San Diego and surrounding areas. 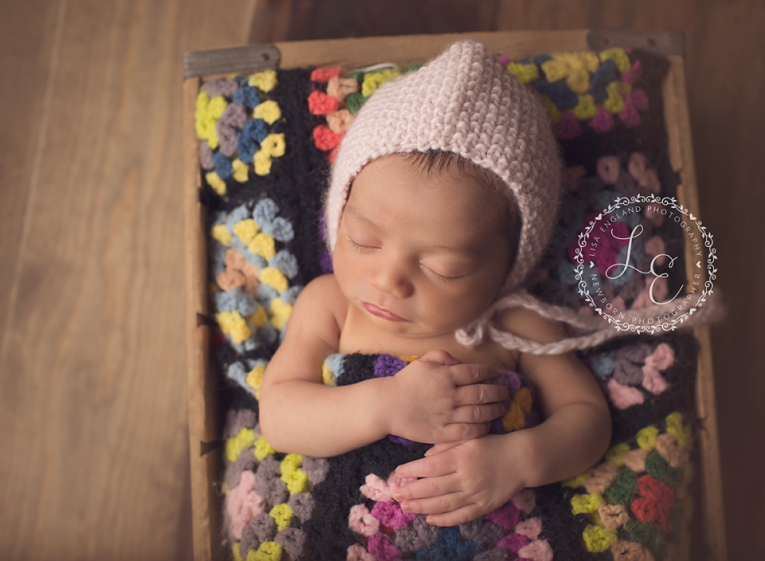 Please contact us to schedule your session or for more details.